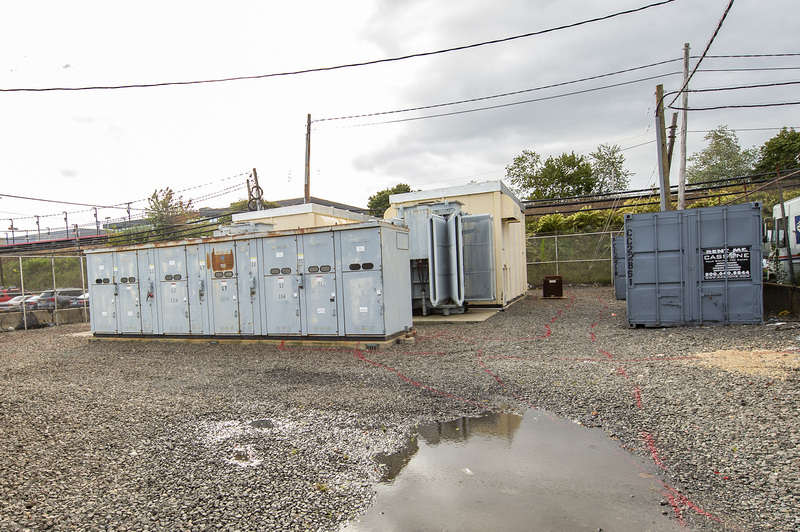 The Hicksville substation will be replaced to accommodate the additional third track on the Main Line. 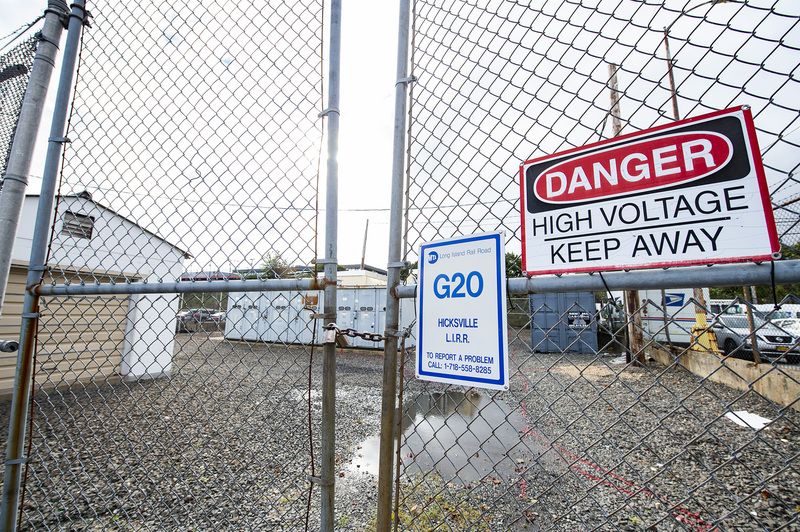 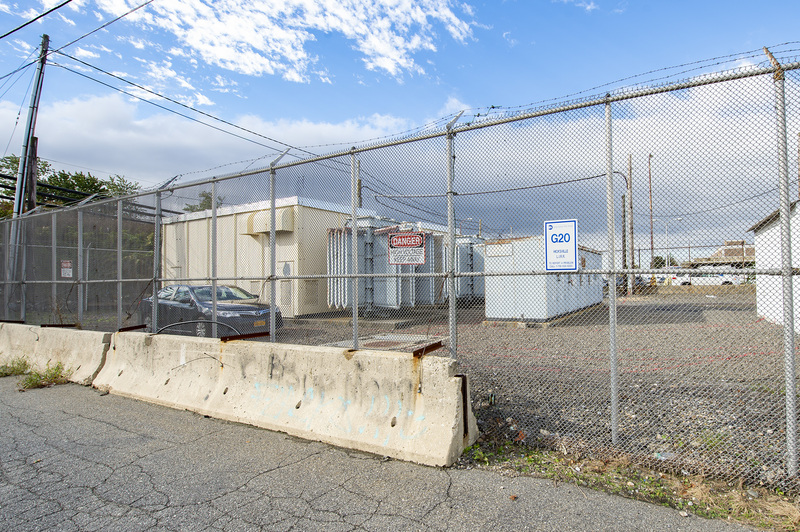 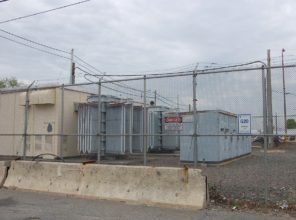 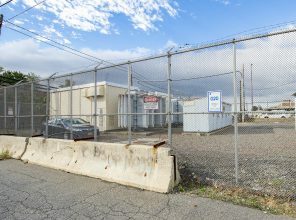 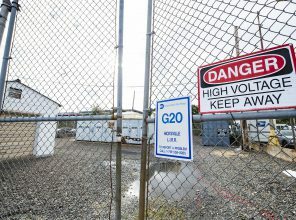 The Hicksville substation, located on the south side of West Barclay Street near Marion Place and adjacent to the LIRR, will be replaced as part of the LIRR Expansion Project from Floral Park to Hicksville. 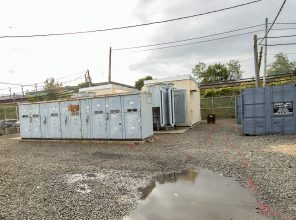 This substation is approximately 40 years old and nearing the end of its operational life. 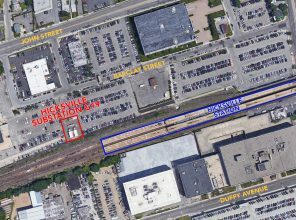 It is imperative that the Hicksville substation is replaced to accommodate the additional third track and support future growth of the LIRR. 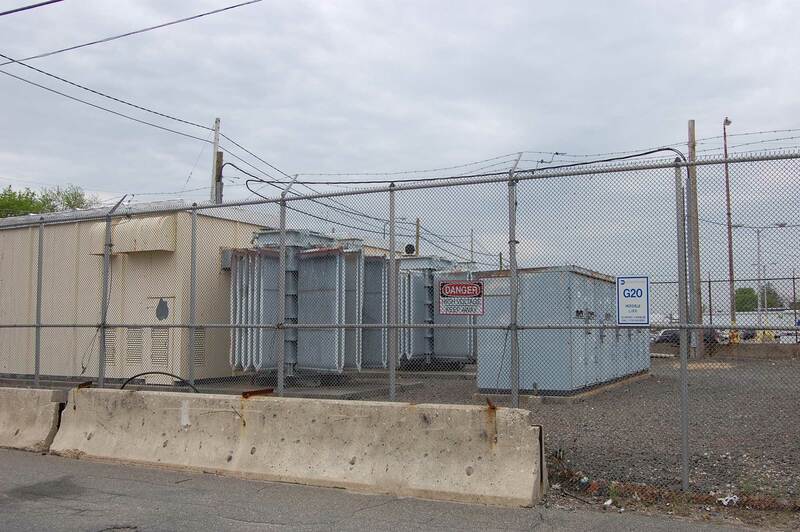 The Hicksville substation replacement is part of a larger initiative to enhance service reliability and support system expansion throughout the LIRR and ultimately support the growth and development of Long Island.